In addition to streaming Fox News Channel live and watching video clips, version 3.0 & above allows you to read news articles while they watch Fox News content. 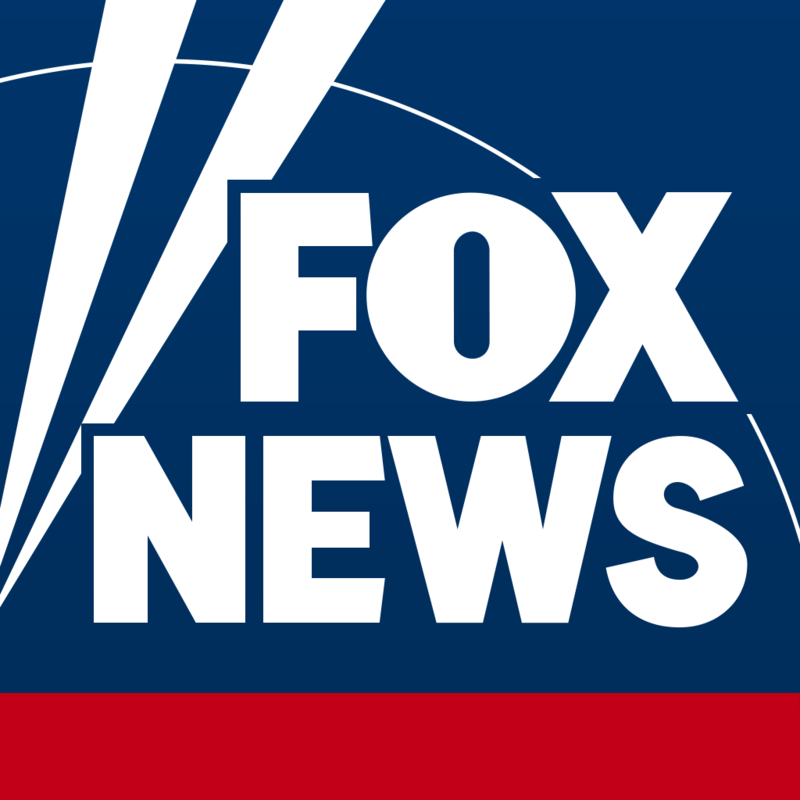 Tap on any video, or login with your authorized cable, satellite, or telco provider credentials and stream Fox News Channel live. Tap the icon on the bottom left of the screen and the player will adjust to minimized view so you can keep browsing the latest stories. You can also move the player to any corner of the screen – just drag and drop!